Students have a hands-on experience with our biofacts. 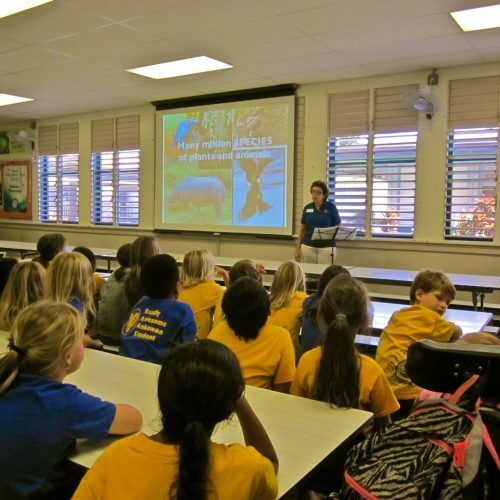 Operation Wildlife is an educational program that travels to Neighbor Island and Oahu schools to teach fourth grade students about animal endangerment and preservation. (Hawaii has more endangered species than any other state.) 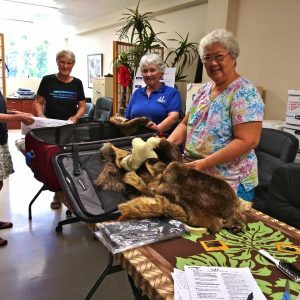 Assistance League of Hawaii has collected over 100 exotic biofacts (tiger skin, elephant tooth, piranha, and much more) for students to touch, feel and examine. Member volunteers travel to Maui, Hawaii, Kauai, Lanai, Molokai, carrying suitcases filled with biofacts and PowePpoint video equipment. 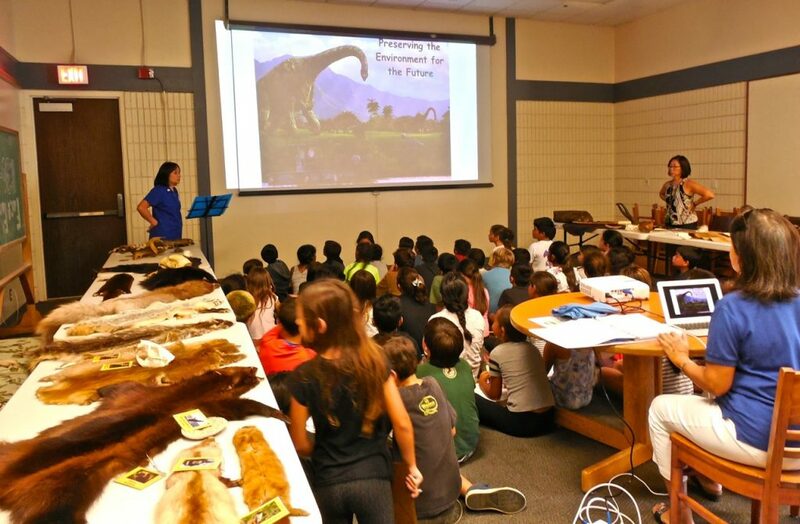 They present a memorable endangered species program for students, of which many have not been to a zoo. 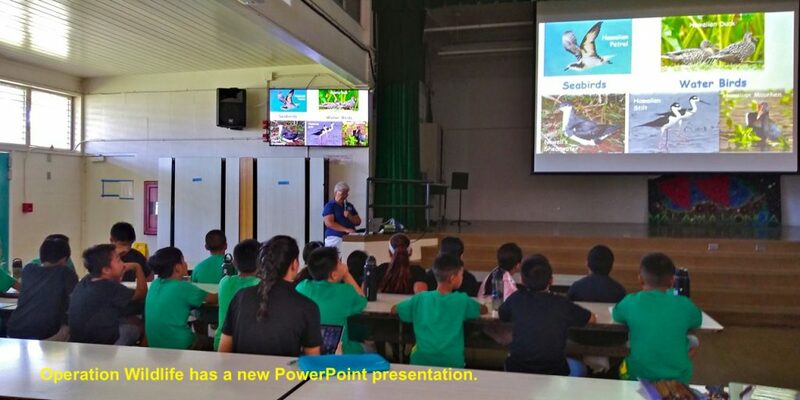 This traveling program enhances the fourth grade endangered species and Earth’s ecosystems in their science curriculum at schools on all major Hawaiian Islands. 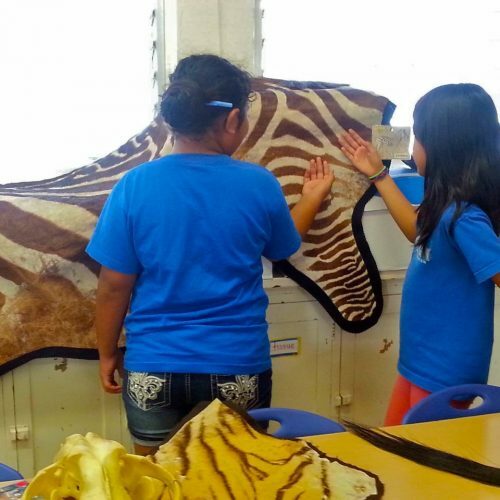 Students handle a fantastic array of animal skins, skulls, furs and feathers. 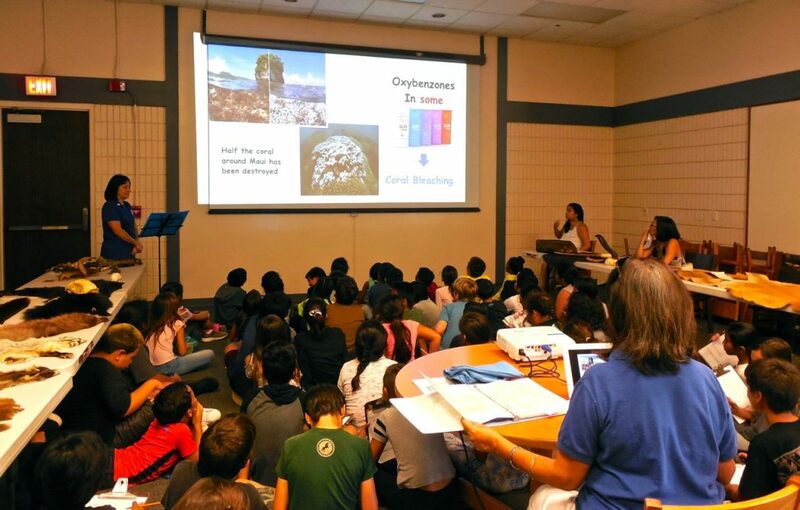 They gain understanding for the need to care for and conserve natural resources. 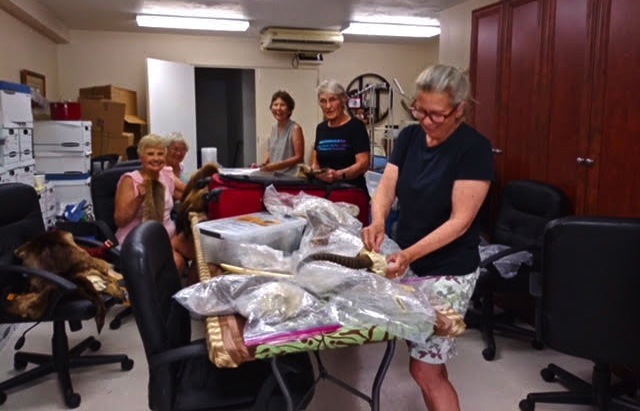 The chapter provides pre-visit educational materials and absorbs the costs of member volunteers’ airline flights, automobile rental and hotel stay while they are off-island. Students love our new OWL slideshow which features a lot of information on endangered species, habitat and changes in our environment.